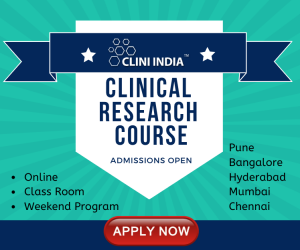 The Post Graduate Diploma In Clinical Research (PGDCR, Full Time), helps you with the knowledge and skills required for making a successful career in Clinical Research, Clinical Data Management, Drug Development, Medical Writing and Pharmacovigilance. 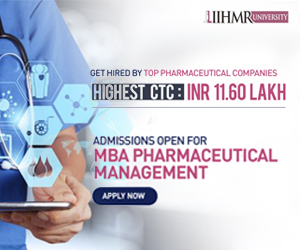 The program has been designed in a way so as to compliment the basic education and to provide a platform for the students to enter the pharmaceutical and biotech industry as a clinical research professional. Advanced Clinical Research Course Delivery. Practical Delivery with Real World Examples. Hands on with Advanced Software Snapshots. Assignments on Cancer, Hypertension, Cardiovascular Studies etc..
Project Assignment on CRF Design on Phase II & Phase III Clinical Trials. PSUR & DSUR Reports Preparation. Protocol Template with real World Examples for Medical & Scientific Writing via Protocol Preparation. Soft Skill and Interview Preparation Seminars. 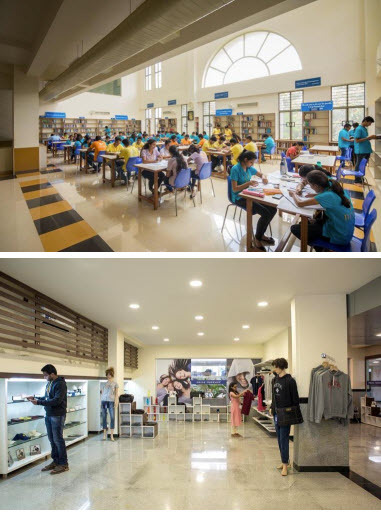 WHY TO SELECT THIS COURSE @ REVA UNIVERSITY? Bachelors Degree or Post Graduate degree in Science including Biological Sciences/ Life sciences, Pharmacy, Ayurveda, Allopath, Homeopathy and Nursing with a minimum of 45% (40% in case of candidates belonging to SC/ST) of marks in aggregate from respective University/ Institution or any other qualification recognized as equivalent there to.